Hyperpro is official supplier of the aftermarket performance shocks of CB1100 for Honda Japan. Together with our Japanese distributor Active, Hyperpro designed a “Japan Spec” shock to meet the specific needs of the Japanese market. 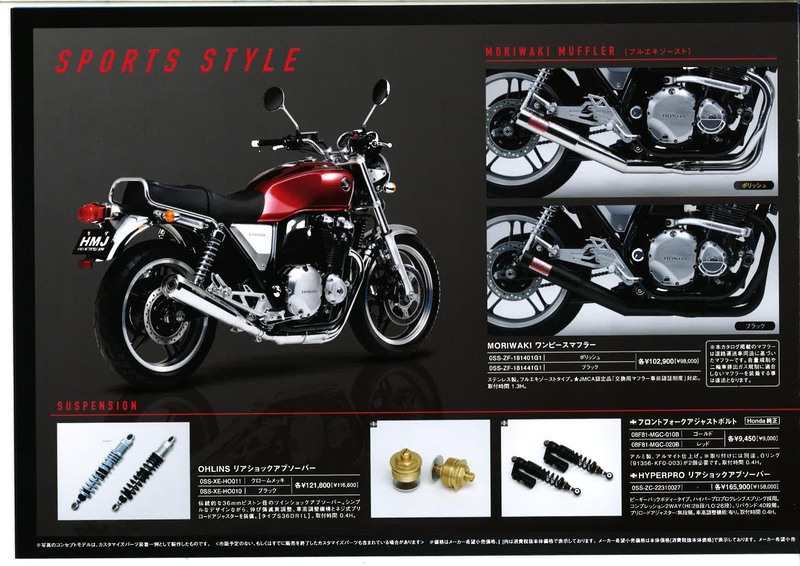 This results in taking part in the catalogue of the Japanese distributor of Honda Motorcycles for this specific bike model. Of course the list of applications is bigger.